The aim of National Allotments Week (13th – 19th August 2018) is to make people more aware of the benefits of having an allotment. So, what are the benefits? For a start, you can grow your own fruit and vegetables. There’s something very satisfying about sitting down to a healthy meal made from food that you’ve grown and harvested yourself. You'll also be out in the open air getting some exercise which is not only good for you physically, but mentally too. 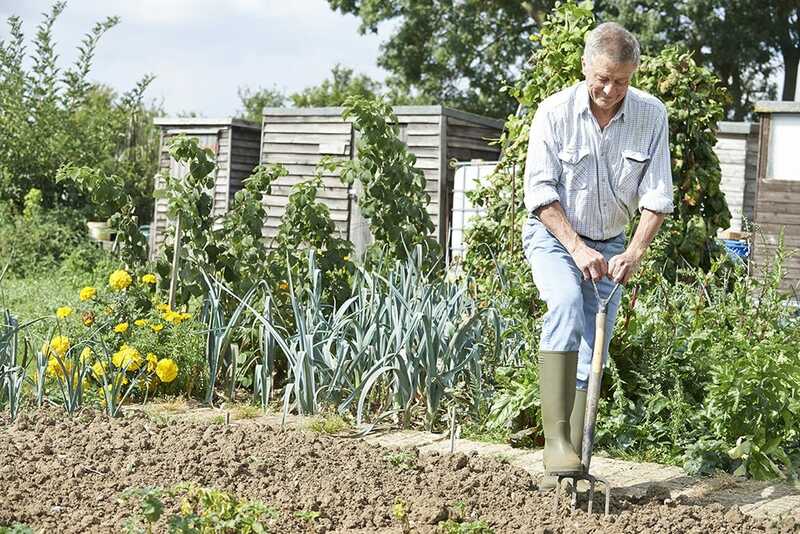 A study by researchers at the Universities of Westminster and Essex, found that even a small amount of participation in allotment gardening can have significant benefits on health. It used 269 participants, both allotment gardeners and non-gardeners, to determine the effect of allotment gardening on self-esteem and mood. These two factors, the study explained, are key indicators of mental well-being and long-term disease risk. They found that one session of allotment gardening can result in significant improvements in both self-esteem and mood, via reductions in tension, depression, anger and confusion. As well as significant improvements in mental well-being, the study also found that the allotment gardeners had significantly lower BMI than those who did not participate in gardening. 68% of the non-gardening group were overweight or obese, compared with just 47% of the gardeners. 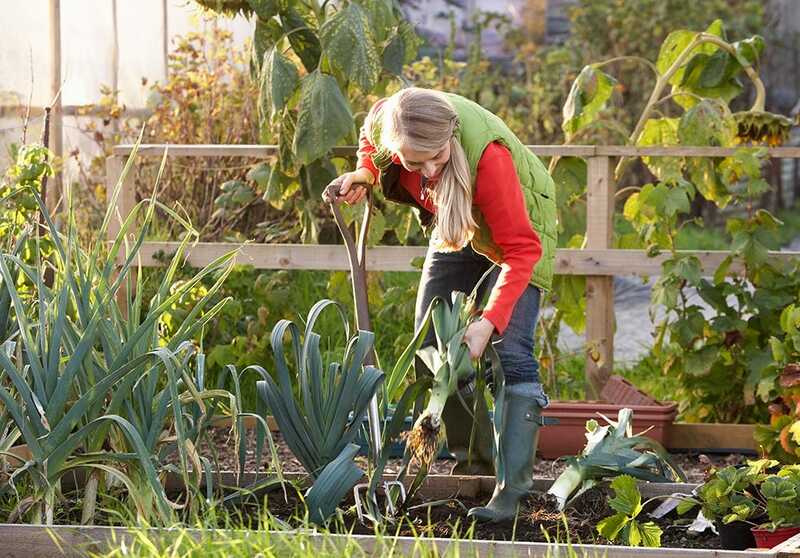 Just 30 minutes of gardening on your allotment can burn around 150 calories, the same as doing low-impact aerobics. And spending as little as 15 minutes a day out in the summer sunshine can also build up your levels of vitamin D which is essential for healthy teeth and bones. Having an allotment can also be a good way to meet new people. Sharing advice and experiences with other like-minded allotment owners while you work can be a real bonding activity! Last but not least, allotments are an essential habitat for wildlife. By cultivating an allotment, you are helping to keep biodiversity levels buoyant. Sadly, allotments are constantly under threat from developers so it’s important that local communities support allotments. If you enjoy gardening why not get involved. To find out more about allotment gardening, visit the National Allotment Society at www.nsalg.org.uk. Happy gardening!